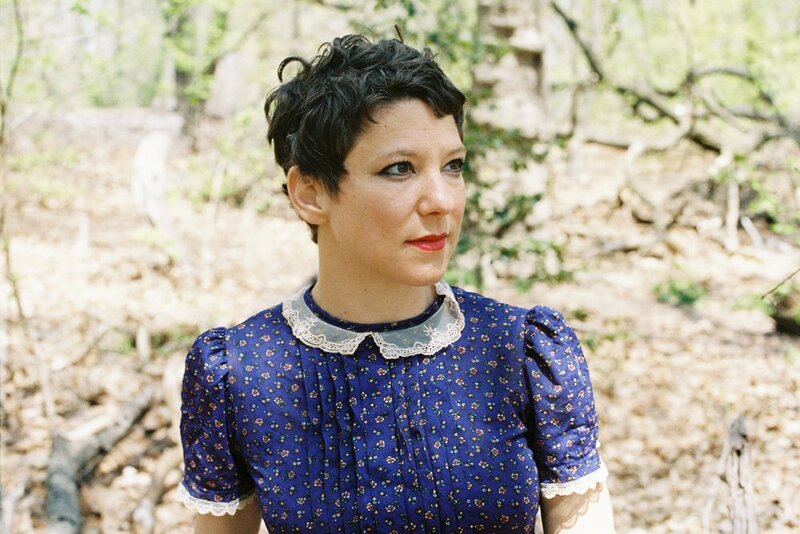 Stephanie Skaff writes fiction and music. She's made performance projects about NYC street vendors, an aging custom machinist named Hugo, and a woman growing up, working in and disappearing from the town of Wassaic, NY. In 2015, she earned her MFA in fiction writing from Hunter College. Her writing has been published in The Brooklyn Rail and Lovers & Other Strangers. Her work has been supported by The Street Vendor Project, Vermont Studio Center, The Wassaic Project, Guapamacataro Interdisciplinary Center for Art and Ecology, XO Projects, Inc. and UnionDocs, as well as Lower Manhattan Cultural Council, Puffin Foundation Ltd. and Princess Grace Foundation - USA. She is currently writing a novel and finishing a collection of stories. She works as Development Manager at MASS MoCA, and lives with her husband and a wild animal named Dizzy.